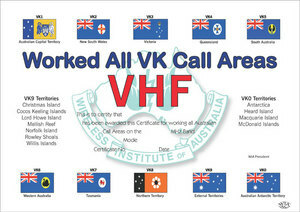 This award is available to all Radio Amateurs who submit evidence of having worked the required number of VK's in each call-area on VHF. 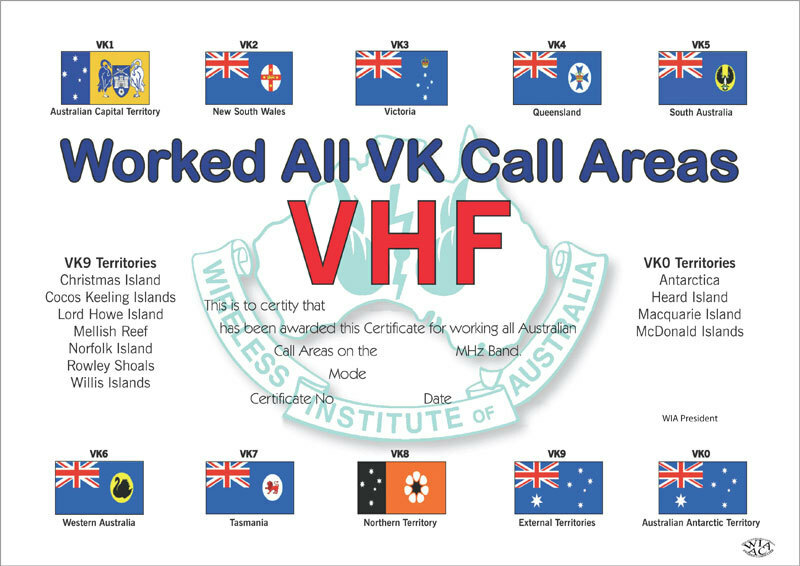 • Requires 20 QSO’s for this award. • If the applicant moves to a new location and it exceeds a distance of 240 km from the old, a new application will be necessary for the new location.